The busiest part of our the Outdoor Activity industry in the South West is Surfing so this is an excellent course to undertake if you want to beat other instructors to the post for those ever in demand Surf Coach positions! A pre-requisite to this course is a SLSGB/RLSS Beach Lifeguard qualification. This course will teach you to apply your skills to Surfing Lessons including planning, executing and delivering sessions including assessing abilities. 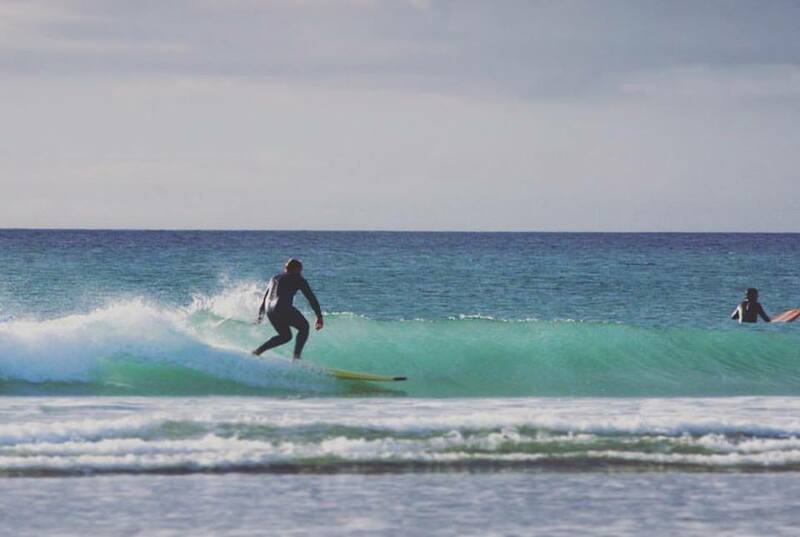 Depending on your interest we will teach you how to instruct beginners to advanced surf techniques, you will also learn soft skills including how to work with customers improving your people skills and problems solving tasks will be given. 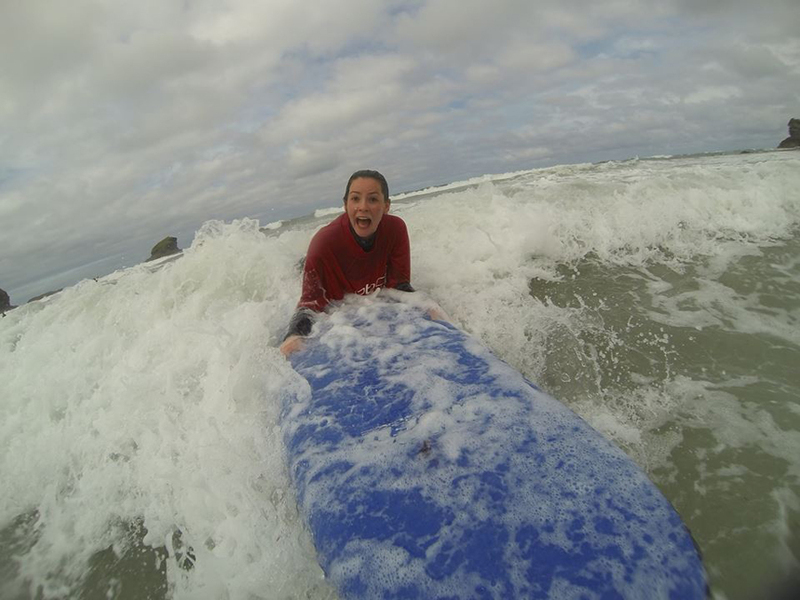 This course is designed for participants to deliver and assist on safe surf lessons. 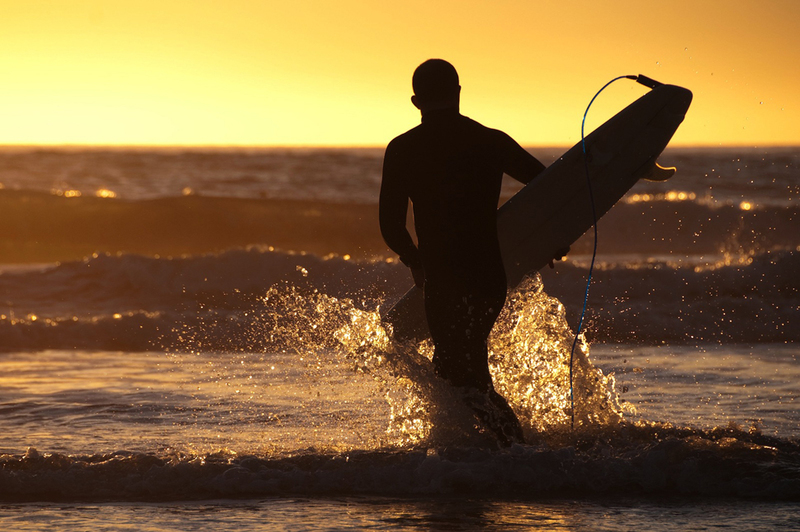 Companies that deliver surfing require that their instructors have a formal qualification in order to fulfil their duty of care and due diligence to clients, this course fulfils those requirements through focused training and assessment criteria. You do not need to surf like Kelly Slater to attend or pass this course as we focus on the reality of of looking after the safety of clients under your instruction in the surf zone and how best to introduce them to the sport of surfing to them. We will also equip you with the skills to confidently enter the world outdoor adventure delivery as you will be learning from experienced industry experts. Demonstrate your surfing and swimming skills. Complete 20 hours practical work experience, assisting in delivering surfing lessons, with an official school, club or youth organisation. EBO Adventure will offer you the opportunity to complete your logged hours and guarantee you an interview for paid instructor work upon attainment of your Level 1 Surf Instructor certificate.